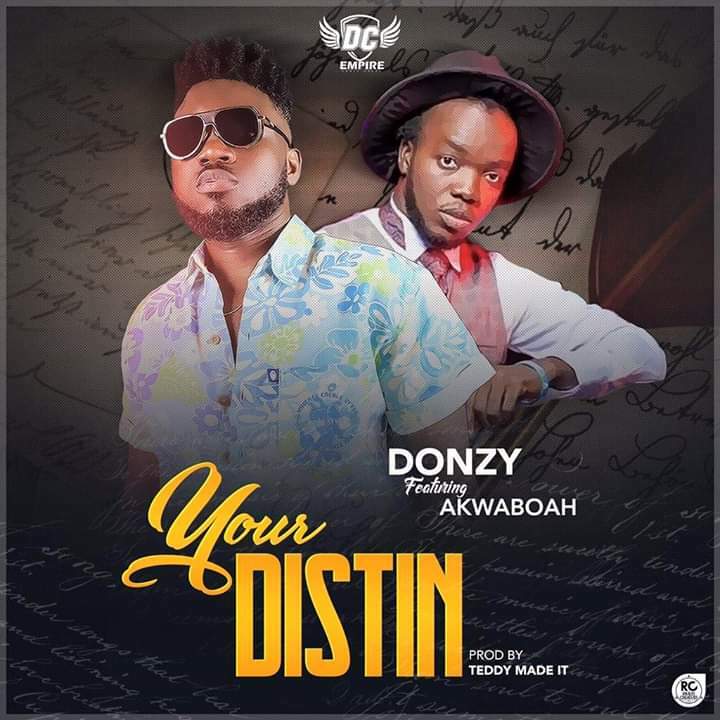 DC Empire frontliner – Donzy Chaka ends the month of November with a new bop. 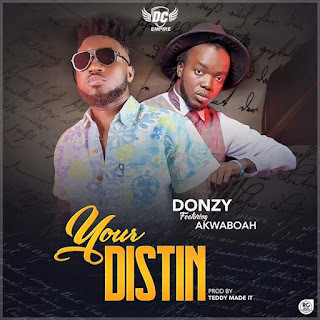 He titles this new release “Your Distin” featuring Sarkcess Music crooner – Akwaboah. Production credits to Teddy Made It.